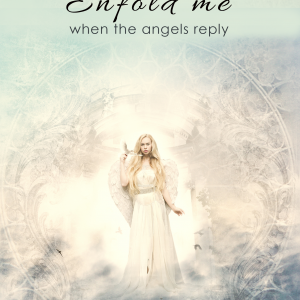 Did you know that you have guardian angels looking after you? You might have heard of this before, but do know how they came into existence? How do they help us and how did they choose us in the first place? Nothing is random in this beautiful universe that we live. Everything is so perfectly coordinated to connect us with the right moments and people at any time. Similarly, the guardian angels that surround us play a big part in our life. Guardian angels are beings created similar to you and I. However, they don’t have a physical form; they exist in higher planes of existence, where ego does not partake. They were created with specific goals and purpose to fulfill, and one of them is to look after those who choose to experience life in the physical world. Not all beings that exist reincarnate in the physical. Many of them learn and expand differently. One of those beings are the angels, and in particular guardian angels that benefit from us as we benefit from them. What? How do we benefit them? Guardian angels that live and learn through us, through our life experiences. The lessons that we gain in each life journey are not private, and they are not forgotten. Each life lesson, each experience we receive it is connected through a broader collective and shared through many other beings, through many different worlds, and experiences, as well as brought forward through our next lifetimes. Guardian angels might not have a physical form, but they learn from our experiences and choices, as they are closely connected to us at any time. Let’s take for example the emotion of pain. Pain is not experienced by beings with no physical experience, let alone ego. As you experience pain, you receive certain activations that you associate with various moments, you gain wisdom, you gain perspective, you gain strength and experience. At any moment in this state of being, carrying all those information, it is passed on to your subconscious, it is stored in your cells, it exists in your DNA. That activation is shared to those beings who are most connected to you, including your higher selves, your guardian angels, and your soul family, (haven’t you heard of family karma?) then brought forth through various reincarnations. Didn’t you know how something will feel, even if you have no recollection of in your memory? That is because that experience is stored in your DNA. Similarly, that experience is passed on to our guardian angels that they learn and expand along with you. First guardian angels were brought into existence, but they were still with not enough experience nor expanded gifts to help us. They were simply light, consciousness, created by the collective energy of all that is. They first had to observe creation, observe other beings, and receive enough conscious knowledge from other beings of higher consciousness, so that they empower, gain skills and expand. As their energy grows stronger, they gain more love, more insight, more understanding. 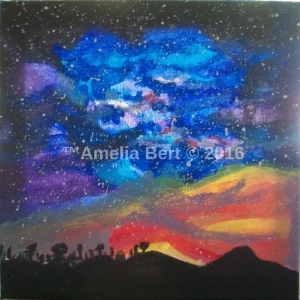 They become purer, able to better use their strength and light to create, and help others. The process of learning and expanding to non-physical beings is quite similar, we too went through this process of learning before we were ready to reincarnate into the physical world. How did our guardian angels choose us? Once they were ready, they chose their paths; some became guardian angels for humans, others for animals, others for planets and some for other galactic planes. Some choose to be teachers, others to bring in divine healing and so on. So, guardian angels, choose to learn and expand with other souls, us. Once they were ready to link their energy with any other soul, first they linked the path of each soul to their own experiences. Those who were born to expand their healing abilities, for instance, were linked with guardian angels that had enough knowledge to help them on their path. Furthermore, there is a deeper knowing, insight as to what soul is a better match to what angel, based on the skills, lives, path and even soul characteristics. In a way, the match of a guardian angel and a human soul becomes created with a “link” that marks each one perfect for the other. From the moment of our existence, we were assigned guardian angels that will help us through various instances in our life experiences. How many guardian angels do we have? Some of them were given to us to be with us forever, helping us through experiences, while some were assigned to specific situations in many parts of our human lives for a specific purpose. We have at least 1 or 2 life guardian angels that stay with us both in physical and non-physical and at least 2 – 11 or more that come and go as needed for each reincarnation based on the skills we need, the lessons we require, the assistance we are wanting through various points and events of our lives. But how do the guardian angels help us? The list is great. Firstly, they help us notice certain choices and situations that are of our benefit. They “nudge” us; help us through intuition turn our attention for instance, to a specific sign, a book, and a person that will help us at any time. They bring us inner strength. At those moments we need confirmation, love, and strength; they shower us with their divine light helping us carry on, with a greater will. They link us to outcomes that are beneficial to us. Let’s say you are in doubt about what job to take or what profession to be one. They can help you decide the best for you. All you have to do is ask for help then let it go. After a day or a moment, the answer will simply come to you. A strong knowing within will bring you the answer from your guides. Furthermore, while in the non-physical they join us in choosing each lifetime, creating our human links and life directions. They know first hand of our life lessons, and the soul connection we need to thrive. And so, they can easily direct us at any time back to those beneficial links with insights and signs. They also link us with spirits and help us create a better connection with our divine selves, so that we expand spiritually. 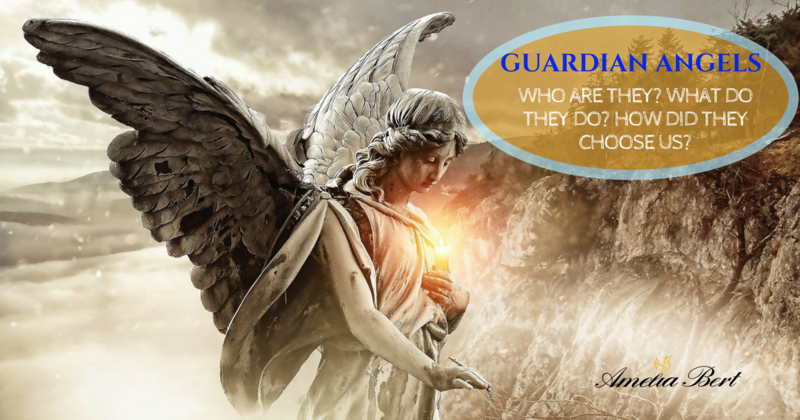 All these and many more are how our guardian angels assist, but they can also help us through any other event or situation simply by asking them. Don’t go blaming them though for any negative event or situation in your path, as they are not in any way responsible for your choices. They give you direction, strength and even healing if you ask if. They help you make a decision but it’s up to you to notice and follow it at any time. If an event or situation is for your highest and greatest path, they help you to it. If that is difficult or painful, they cannot keep you from it, but they can help to smoothen the path for you. 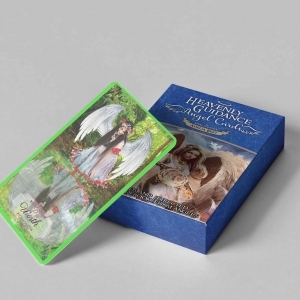 In conclusion, your guardian angels learn from you with each choice, direction, and experience, as well as you, benefit from them at any time in both the physical and spiritual plane. Never again think you are alone, or without direction, simply quiet your mind and invoke your angels to show you their presence with you. They are so powerful, wise and loving they find ways to respond to anyone who is ready.